Whether you’re selling or re-registering your vehicle, you’ve probably started worrying about whether it will pass its safety certificate (or roadworthy certificate) inspection. And if you need it urgently, you’re probably even more stressed. While a safety certificate inspection isn’t a comprehensive mechanical inspection, it still covers a lot of important things that could prevent you from getting certified—and those things can cost you a fair bit of money in repairs or leave you without transport for some time. Whether your vehicle is a car, a motorbike, or a caravan, trusting your vehicle to a reputable service provider won’t just ensure that you get the certification you need to operate or sell it. It will guarantee the safety of the people operating it—and prevent the risks of harm that are beyond measure. Only an experienced inspector will thoroughly understand the requirements on each of these measures. It’s always possible to end up with a dodgy safety certificate—whether the issuer is deliberately misleading, or just not qualified enough to perform the inspection—which is why it’s so important to choose a reputable service provider. All registered vehicles that are being driven in Queensland need a safety certificate. You’ll need to get a new safety certificate every time you’re selling a vehicle, and when you’re registering one. From the moment you offer a registered vehicle for sale—whether you’re advertising online or in print, or on the vehicle itself—you need to display a safety certificate, and in an obvious area where it can be seen (like the windscreen or window). This is important, because you can be fined a lot if you don’t have a certificate, or display it clearly. You might also need a safety certificate if you’ve let your registration expire, and are re-registering it. If you’re selling a vehicle for parts, you don’t need a safety certificate, but you must de-register the vehicle before you sell it. You also won’t need a safety certificate if you’re inheriting the vehicle form a deceased estate, you’re trading it between spouses, or you’re living in a remote or exempt location. It’s important to thoroughly check with the transport department if you think you meet any of these criteria, because safety certificates are important, and you could be fined a lot for not having one when you need one. The only businesses in Queensland who can conduct vehicle inspections and issue safety certificates are the approved inspection stations (AIS). 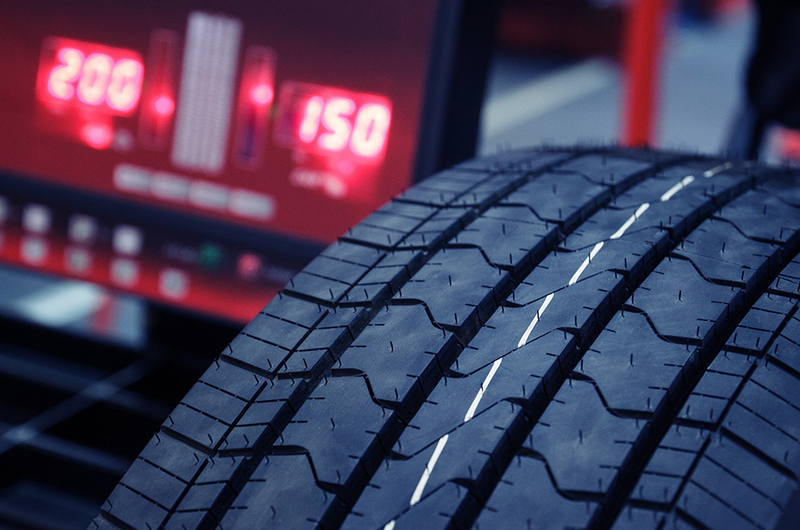 But even though there are strict criteria for registration as an AIS, not all businesses are the same: choose a service provider with broad experience and a strong reputation, and you’ll be certain of where your vehicle lies against the safety standards it’s bound by. There’s always a chance that your vehicle won’t pass a safety inspection, and it won’t be eligible for a safety certificate. But it’s not the end of the world, and you’ll have a few options. If your AIS can’t do the repairs your vehicle needs in order to be approved for a safety certificate, but the vehicle is in a generally safe condition, you can get an unregistered vehicle permit and drive the vehicle directly to where it can be fixed. Otherwise, your vehicle must be towed (whether that’s to your home, or to a repairer). You have 14 days to repair the problem, and you’ll have to have it re-inspected. You don’t need to go to the same inspector, but you’ll have to pay the fee again. If your vehicle can’t be repaired, you won’t be issued a safety certificate, and you will not be legally allowed to sell or drive it. 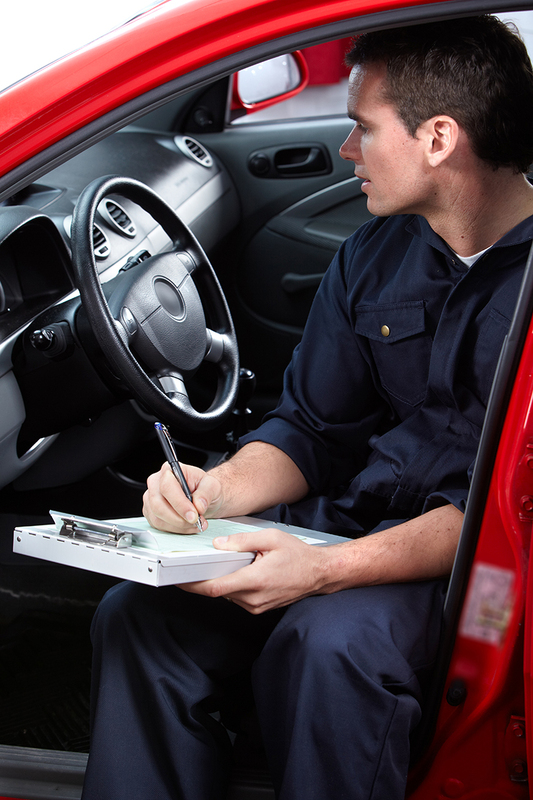 Even if your vehicle passes inspection and you get a safety certificate, it’s still not a full mechanical inspection. 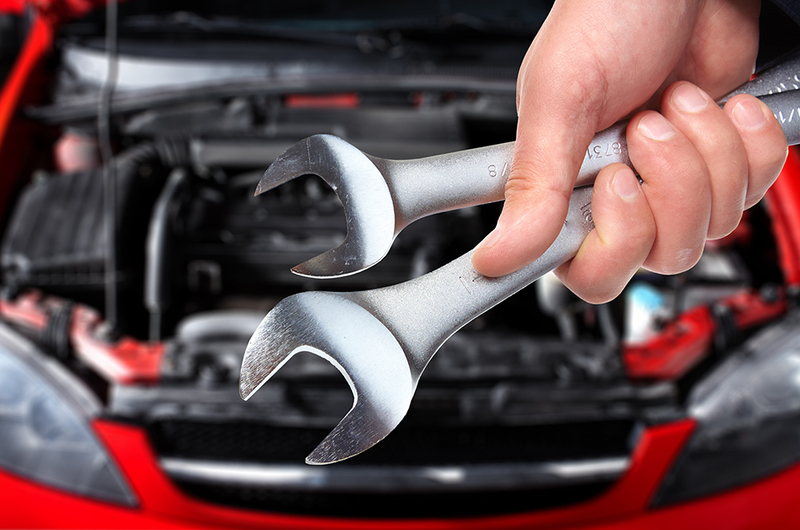 There might be quite significant mechanical issues with the vehicle, and it might need quite a lot of work to get beyond the bare minimum roadworthiness requirements. If you want your vehicle to be safer for you, or the person you’re selling it to, you should consider having a comprehensive inspection. 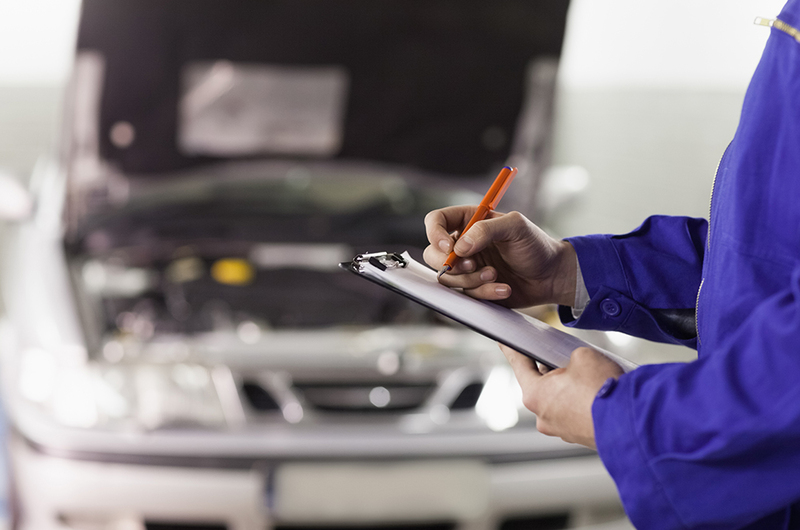 Having a full inspection, and the service and repairs you need to bring your vehicle up to a higher safety standard, will give you peace of mind that your vehicle is reliable and in good working order. It could also go a long way to helping you sell your vehicle, because many people won’t buy a used car without one—so it’s well worth considering. Selective Motors is an approved inspection station, and we’re authorised to issue safety certificates. We’re also an RACQ-approved repairer, and we’re known for our reputation for high-quality work—because we’ve been in business for over 20 years with a strong team of fully qualified and experienced mechanics. 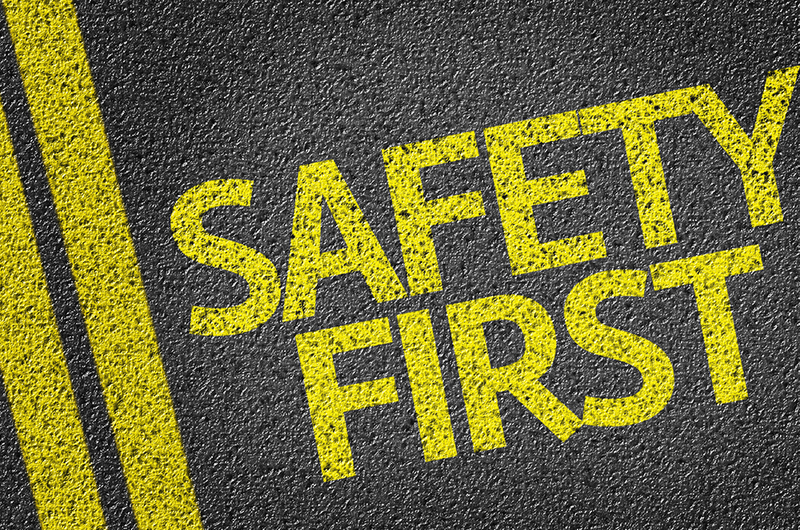 So contact us today for more information about safety certificates, or a full mechanical inspection, and we’ll be happy to deliver the highest mechanical safety services in Brisbane—and help create safer roads for all our drivers. Speak to one of our friendly staff about your vehicle today! 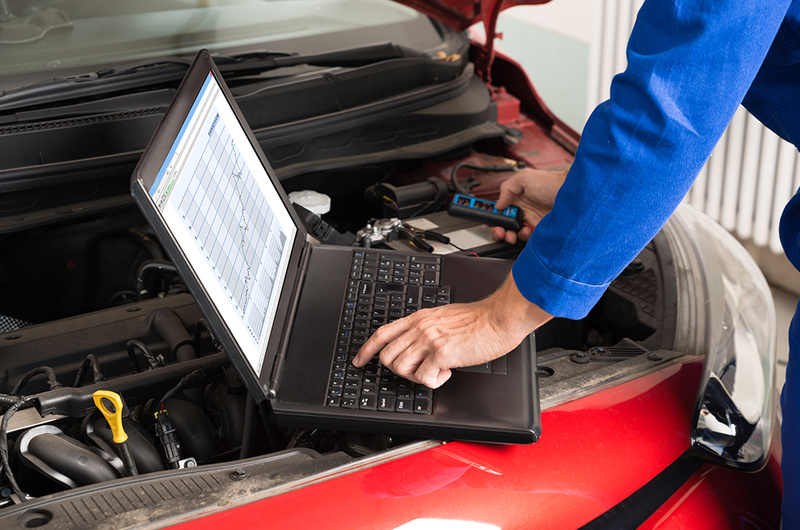 Does your car need a service? Send us a service enquiry now and we will get back to you with a booking time.